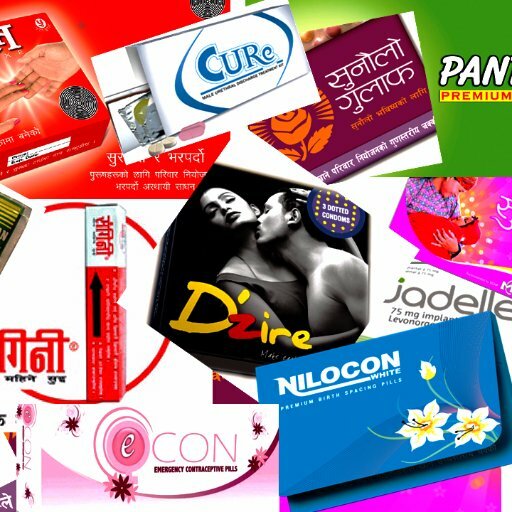 Nepal CRS Company introduced Sangini (three monthly inject able family planning product) in 1994. With the support from the USAID, CRS is carrying Ghar Ghar Ma Swasthya (GGMS) Project. Through the Project, CRS has conducted 47 Sangini basic trainings in various districts to increase accessibility and availability of Sangini. Through these training, GGMS has generated certified network of service providers to support women to make informed choice on Family Planning products and methods. GGMS Project organized Sangini 3-day Training in Kathmandu where service providers from different districts (Bhaktapur, Dhading, Kathmandu, Kavrepalanchwok, Lalitpur, Nuwakot and Rasuwa) actively participated. The training included local community service providers who act as referral agents. The training helped to build capacity over time to create ownership. The training also equipped service providers with quality service in different Sangini Outlets of the districts with special focus on all the necessary pre-measures and post-measures that needs to be taken into consideration for the quality service delivery to the client. 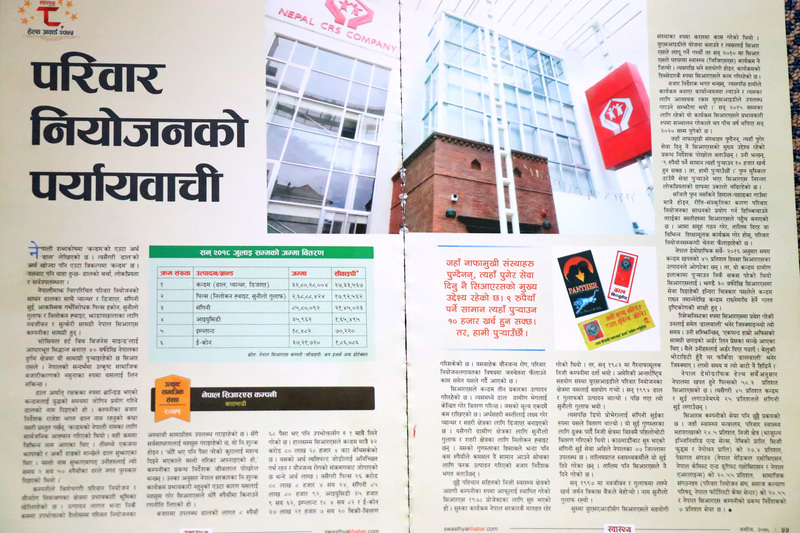 Till date, Nepal CRS Company has opened 3,462 Sangini outlets throughout the country.